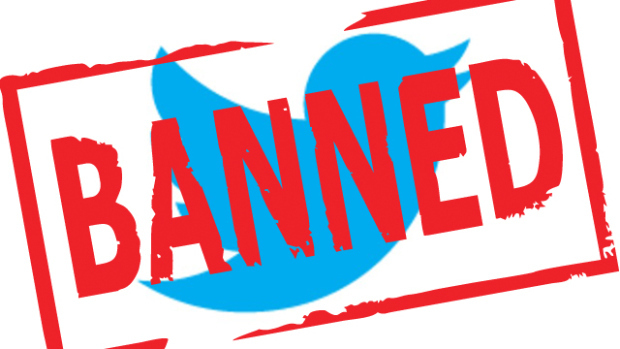 With the temporary ban of Twitter in Turkey last week, a number of questions have been raised regarding social media abroad. Turkish Prime Minister Recep Tayyip Erdogan’s controversial move to block Twitter was appealed and lifted less than a week later by the High Council for Telecommunications. Many locals in Turkey, as well as foreign visitors had expected Facebook to follow suit, which has not happened to date. Whilst the move unnerved many tourists, Turkey is not the only country or indeed region to censor and/or block access to social media. It has long been the case that VoIP (Voice over Internet Protocol) has been banned in parts of the Middle East. WT TraveLine, SKYPE, and Viber mobile calling, which offer low cost calling via the internet, are blocked in the UAE for phone-to-phone calling and phone-to-landline calls. So if you thought on your recent trip to Dubai that you did not have sufficient WiFi in your hotel or at the airport to support VoIP calling, that was not the case. The TRA (Telecommunications Regulatory Authority) in the UAE is in the process of providing a license to their local telecom providers Etisalat and Du, to offer a VoIP service. The license has not been extended to foreign VoIP providers. Cuba is another example where Americans have been advised to leave their cell phones at home as AT&T, T-Mobile, Sprint and Verizon service will NOT work in Cuba. Although the Obama administration has eased some of the travel restrictions since the 1960’s embargo, the lucrative telecoms sector is still restricted. 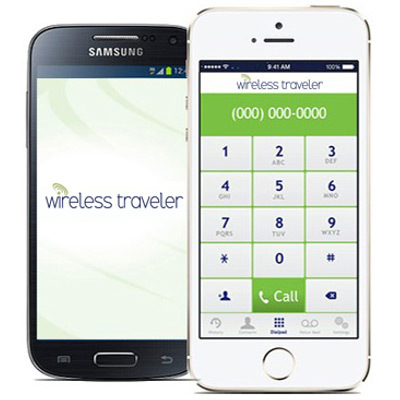 Only global service providers, such as Wireless Traveler work in Cuba. Calling fees are still high, due to mobile termination fees levied by the Cuban government, but texting is reasonable for most tourists to stay in touch, at 65 cents per text and free to receive, using their Wireless Traveler Service. As for Asia, it is prudent to be a little careful in those regions with the local authorities. There have been cases in India and China recently where Satellite phones were confiscated. India actually detained a busload of tourists as well as a group of Europeans shooting a reality show in North Bengal in February 2014. Tourists should be discrete in showing their Satellite phone around while in parts of Asia, but from a performance standpoint the Iridium 9555 is an outstanding phone to use in remote areas. The best advice is to check in prior to traveling with your Travel Adviser or your Consular Travel Alerts and always carry a phone in case of emergency and for peace of mind. Reblogged this on Wireless Traveler.